In 2016 Wes Foderingham was signed as a free by then-manager Mark Warburton. He, in all fairness, did Rangers a decent turn in the Championship, and while he performed acceptably in the SPL, his weaknesses were evident and now Allan McGregor has destroyed any chance he had of regaining his place in the first team. Steven Gerrard famously said that he’s not going to sell players for the ‘old prices’ but for the ‘new ones’, meaning, in concert with Foderingham’s contract expiration which isn’t until 2020, could Rangers be set for a healthy windfall for a player they don’t need with English giants Leeds Utd widely reported as being keen? Foderingham is no McGregor, but he is certainly somewhere between League One and Championship and a move back south would suit everyone – but should Rangers milk the Elland Road side for all they can and get a seven figure sum? We all know English/British players cost a packet these days, and a theoretically valuable player like Josh Windass and even more valuable one in Declan John both went for frankly modest sums. Windass went for around £2.5M while John reportedly only brought in £800,000. Which is absolutely pathetic. 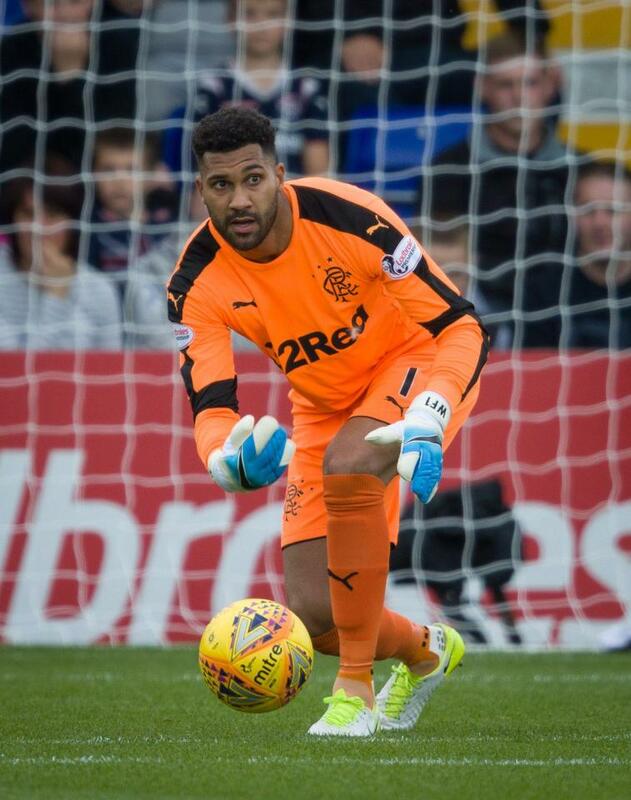 If Leeds want Foderingham, a very able and decent quality goalkeeper, who still has over a year and a half on his deal, would it be unreasonable to expect £2M+ for him? Rangers do not critically need to sell the ex-Swindon man, and he is a fine deputy to have on the books. So it stands to reason that the club should profit heavily on the kind of player a Championship side would pay another one around £5M for these days. With Jak Alnwick doing his loan club Scunthorpe a hell of a turn he would be a more than sufficient man to have as the number two come the second half of the season, and frankly Rangers may as well clear out the dead wood. But not on the cheap. Agreed. We should price him for what we can get. He is a decent keeper at this level. Few Goalies are at McGregor's level. So, I would let him go, he has been good to us and deserves to play, but ask the going rate. We have a bank balance to rebuild. was more to it and he was keen to go back to Wales .I see he doesn`t play much for Swansea, just like when he was at Cardiff. Yes sell but at the new prices. Leeds are sitting at the top of the Championship and possibly heading for the EPL. If they want Foderingham to play at that level then they obviously rate him highly. Make them pay. Sell and recoup our 3.2 mill, by selling Pena. Then pay off some of our 14 mill debt and buy some English talent at a good price. We need value out of our purchases.